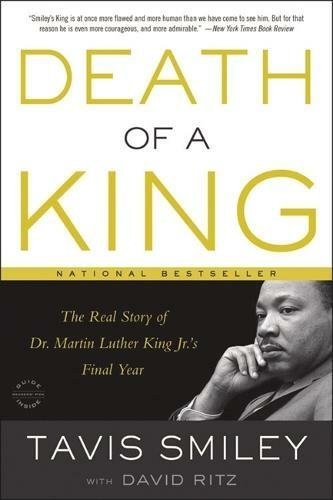 A revealing and dramatic chronicle of the twelve months leading up to Dr. Martin Luther King Jr.'s assassination. Martin Luther King Jr. died in one of the most shocking assassinations the world has known, but little is remembered about the life he led in his final year. New York Times bestselling author and award-winning broadcaster Tavis Smiley recounts the final 365 days of King's life, revealing the minister's trials and tribulations - denunciations by the press, rejection from the president, dismissal by the country's black youth, assaults on his character, ideology, and political tactics, to name a few-all of which he had to rise above in order to lead and address the racism, poverty, and militarism that threatened to destroy our democracy.